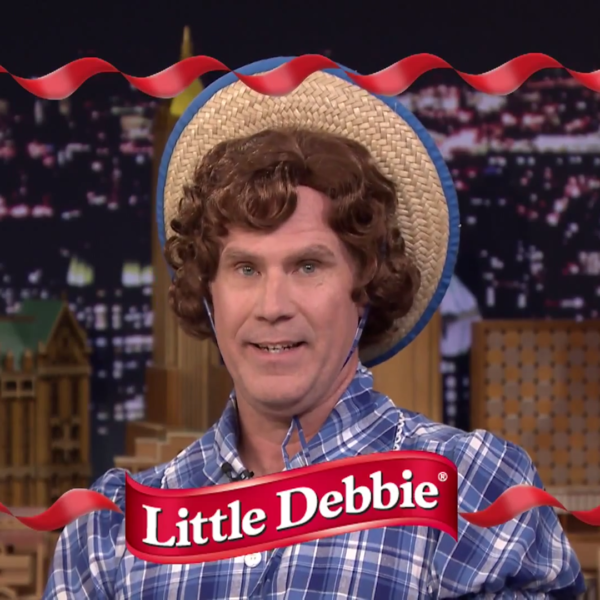 Will Ferrell usually comes off as so mild-mannered. No one would ever expect him to massacre a girl’s face with his balls. 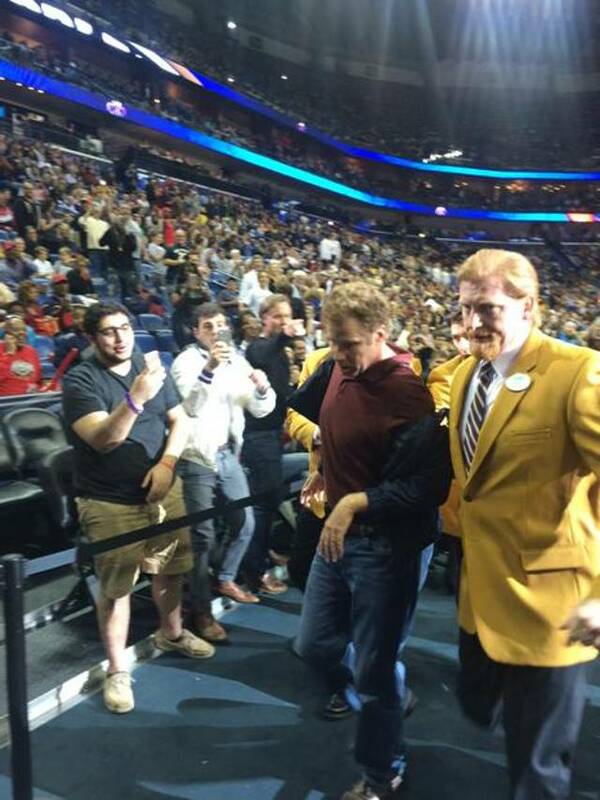 There he was though at halftime of the Los Angeles Lakers and New Orleans Pelicans game, attempting a half-court shot. 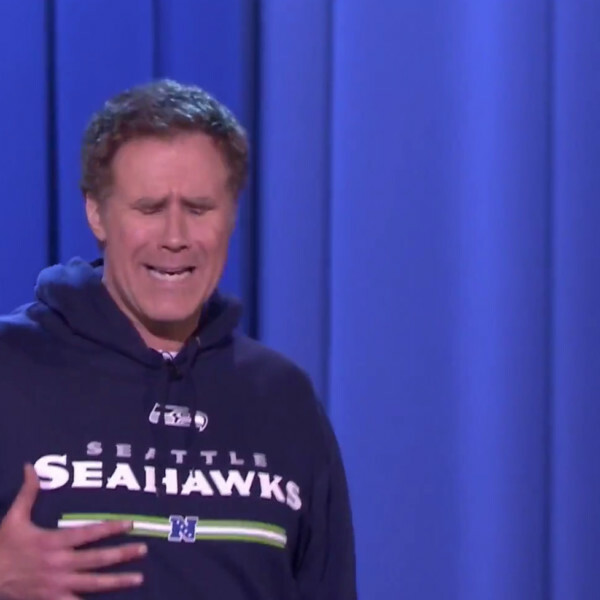 Out of nowhere, Ferrell fired off a basketball into a Pelicans’ cheerleader’s face. Was it for a movie? Perhaps one called Daddy’s Home co-starring Mark Wahlberg? No, that’s too logical. Logic is boring. 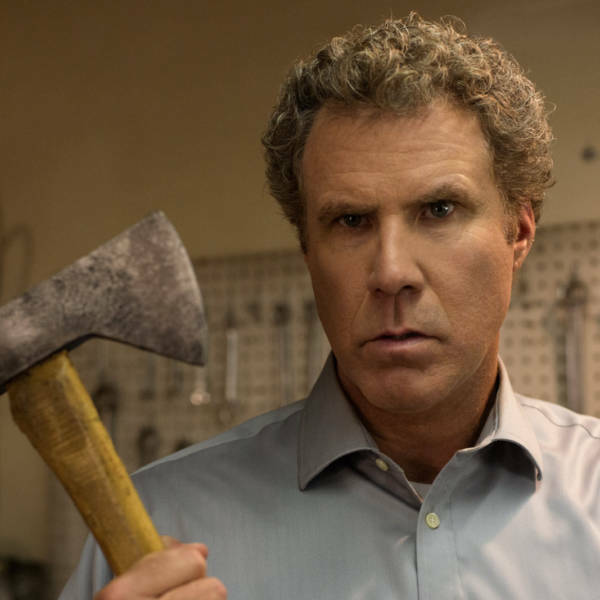 Ferrell definitely has anger issues. He later got led out of the arena by security.